Someone’s after his little boy. She has one chance to save them both. 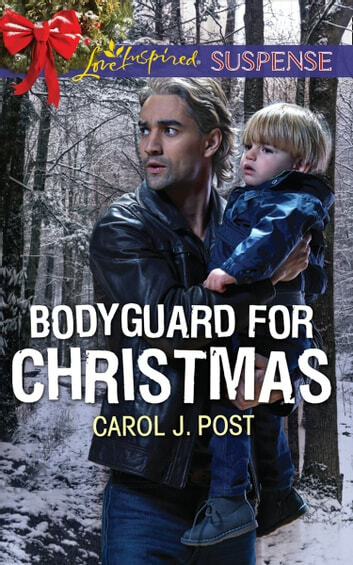 When his young son is nearly kidnapped, assistant district attorney Colton Gale needs a Christmas refuge—and a live-in bodyguard. 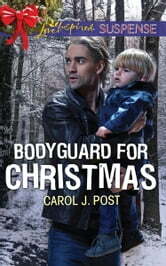 Though ex-military police officer Jasmine McNeal fights to shield them 24/7, she refuses to get attached. But growing close to the little boy and his father might be her only shot at keeping them alive—and becoming a family beyond the holidays.